I have just about everything I want. And most of the stuff that I don’t have – well, it’s just because it hasn’t worked its way up my priority list yet. I have a nice house, nice car, a very nice and very big wardrobe (and a nice big closet in my nice house to hold it all). I have every face cream and blush and concealer. I have perfume and fabulous jewelry – thanks to my nice hubby. And books and art supplies. Sometimes I wonder what else I might want if I had a really really big wad of money. I don’t want to win this wad in the lottery or anything. No. I want to DESERVE it. Totally possible, right? And of course I’d do all those altruistic things that all the Miss America contestants would do: Feed the Poor, Fund Cancer Research, Protect the Bunny Rabbits, etc. But Oprah wants to make sure that I keep some of the billion just for myself. She stipulates that I must keep 5% to spend on me. That’s fifty million. That’ll do. So what would I do with fifty million dollars? One thing that really rich people have that I envy is good art. I used to live in a town whose public library would loan art in addition to books. I would take home a painting (well, a framed print of a painting) and prop it up on my kitchen table. And I’d look at it over breakfast for the three-week loan period, and then trade it for another one. I had Renoir and Modigliani and Winslow Homer. But if I loved breakfast with these copies, imagine how nice it would be to have REAL art with my cheerios. 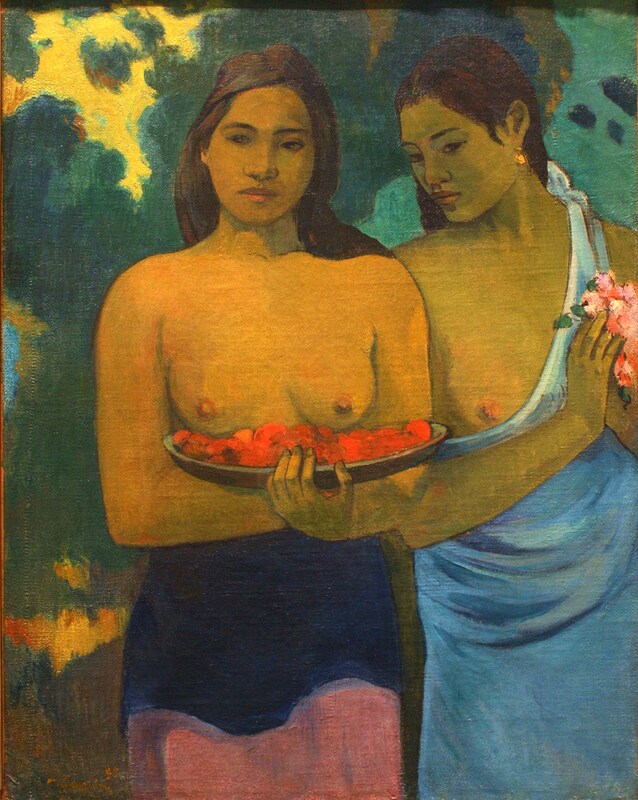 This Gauguin – that has enthralled me since I saw it in a book at twelve (just when I was waiting for breasts of my own) – is absolutely perfect for my next expenditure. 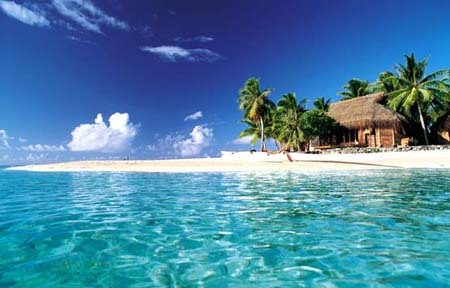 Because I want a house in Tahiti. I love tropical islands. Not that I have traveled much. But I did do my student teaching in Puerto Rico. And I just went to St. Lucia for four days. And I saw “Mutiny on the Bounty” when I was that impressionable 12-year-old who discovered the Gauguin painting shortly afterwards. So I’m buying a house on the beach in Tahiti. And I would never want to be lonely. I’d pay for all my family and friends to come and visit any time they want. 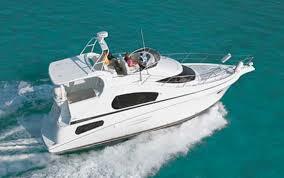 And my husband can have a boat. He’s always wanted a boat. I’ve never wanted a boat. I had a boyfriend once with a boat. He mostly just worked on it. We seldom went out on it. It was a waste a money. And marinas smell. My husband doesn’t even have good sea legs. I don’t think he’d use his boat much more than my worthless old boyfriend did. But with $50 million, hubby can have one. He can work on it all he wants. He doesn’t have to take it out on the water. He can even just look at it. I’ll be on the beach. And that takes care of the big stuff. But you know what else I’d like? A chauffeur. It’s not that I hate to drive. It’s that I hate to park. I’d like someone to drive me to shopping or yoga or zumba or hair appointments (But not to work. As soon I take delivery on the billion, I’ll retire instantly, thank you very much.) My chauffeur will drop me off and pick me up. And I will never have to parallel park (or even parking-lot park) ever again. Now you may be wondering why I wouldn’t – with all that loot – just have the yoga instructor come to me. Because I like class. I like to see what everyone else is doing. Mostly to make sure that I am not the worst one in class. Or if I am the worst one, at least I want to make sure that everyone better is at least younger. So that I am the best one (or not the worst one anyway) for my age. But the hairdresser can come to me. That might be okay. Because the other thing I would absolutely spend big bucks for is great hair. Don’t get me wrong. I love my hairdresser. She is smart and fun and she does a good job considering the pathetic cowlicky wreck that I was born with. But how I would love Fabulous Hair. Maybe Chris McMillan could do my hair. He does Jennifer Aniston, Diane Lane, Anne Hathaway, Sarah-Jessica Parker, and Jennifer Lopez. But he also does Jim Carrey, which would probably be really good experience to have before you try to do me. And I’ve done the math. Even if I spend $1,000 per week on my hair – every week – and live to be 100 – the total I would spend on my hair would be $192,400. That’s only 3.8% of the $50 million that Oprah is giving me for spending money. You can’t get much more frugal than that. And I want flowers. 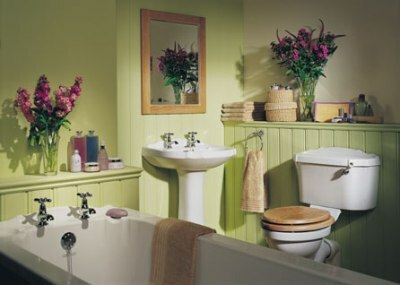 Fresh bouquets of flowers in every room. A while back when I had a brief (18 months) try-out of early retirement, I had fresh flowers on the kitchen table every day. I didn’t have much money, but I allocated $20 per week for flowers. I could certainly do that now if I wanted. But working again made me too busy to remember. In summer, when I can just go out and cut some flowers from my garden, I still usually forget. So I want flowers. Every day. And not just on the kitchen table. I want a bouquet in the bedroom. And in the bathroom. How lovely that would be? And finally – there’s just one more thing that would make make my life perfect. I want handmade shoes. Made just for me. I’ll fly to Italy and have a chauffeur bring me to a little old shoemaker (since I won’t want to park on those narrow streets). Old Giuseppe will measure me with infinite care, and make my perfect shoes. They’d fit my oddball feet. My bunions. My knuckly, spatulate toes. They’d be even more comfortable than the $5.00 flipflops I bought in the drugstore ten years ago, which to date have been unsurpassed for their flawless fit. I’ll have them made in every color. Oprah’s financial people will look after my fortune. When you wake up from the fantasy, grab the plunger, the pipes are stopped up again. But it’s such a nice dream. And I can totally do the flower part. You can visit me any time! Don’t forget a private cook who’ll prepare delicious, healthy, organic foods! You know, I like to cook. And I do cook healthy foods. But I certainly wouldn’t mind having someone else clean up. It might end up being a timeshare in South Carolina instead of a home in Tahiti, but I think that is close enough. This is an excellent dream. I will wish it comes true for you. The flowers? I love that part. I also think that is the best part. And achievable. If I can only remember. I want your chauffeur. You didn’t mention him so I assume I can steal him from you after my book, which hopefully is coming out next month, makes me millions. I mean I love my husband, but just having that guy drive me around would add years to my life. There were lots of images on chauffeurs on Google. But something about this one…. Don’t forget a ‘come-to-your-house’ massage therapist, too (you’ll need one to help you with the stress of having to spend all that money!) BTW: If Oprah reads your book and likes it and tells everyone else to read it, you’ll EARN your billion through royalties! With the money I will make from my book, I think I will buy a laptop that doesn’t overheat every 20 minutes. Do you have a cooler under it? It works wonderfully! 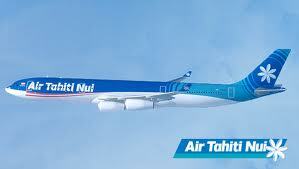 Can I come to Tahiti too? 🙂 Now you know you will have to pay taxes (I assume that what is given away to charity won’t be taxed) but what you keep for yourself will get taxed. But I think you will still have enough for that Tahiti house and the wonderful shoes and the chauffeur. Oprah’s people will manage my taxes. And yes, you can come. Bring some sunscreen. 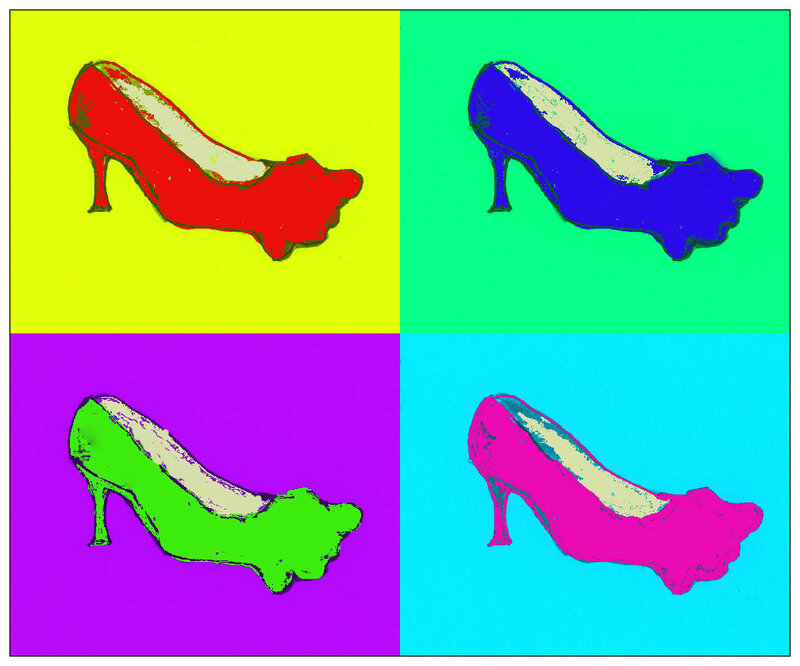 I love that your shoes are depicted in another famous artist’s style. Really, none of your ideas is beyond the realm of possibility or even too outrageous. That’s exactly what I think! It could happen!